WOOOSH, here comes the arctic storm, the freezing strong menthol blast that you've never had! 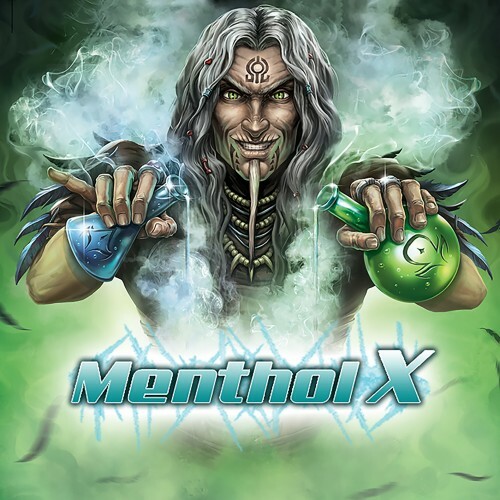 While you can find other menthols around, Menthol X is the coldest liquid that is still enjoyable as an all day vape! Perfect for mixing to add a nice menthol aftertaste for your favourite liquid or as a standalone flavour.